This Site is not directed to children under the age of 18 years and we do not intentionally collect, store or in any way use personal information from children younger than 18 years. If you are under 18 years of age you must not send us any personal information and you should leave the Site now. Personal Information is information that may identify you as a specific individual. We only collect personal information you voluntarily provide to us. We collect your username, email address, first name and last name and age when you register with HalloweenCostumes.ie. Your username is chosen by you and may be anything you select, including your real name or a pseudonym. However, your username must not be an impersonation of any person or be intended to mislead. We collect your name, age and email if you sign up for our newsletter or competitions. If you make a purchase we will also collect your physical address. Payments for purchases are processed by third party providers such as PayPal and Stripe.com and require information including name, age, email, billing address and delivery address. We may also collect your personal information if shared by you from other social applications, services or websites. Leave a rating and/or comment relating to products or a HalloweenCostumes.ie blog post. We do not share your personal information with any third parties, expect to the extent necessary to assist you in relation to a purpose listed above. We may collect non-personal identification information about visitors and members whenever they interact with the Site. Non-personal identification information may include the browser’s name, the type of computer and technical information about the means of connection to our Site, such as the operating system and the Internet service providers utilized and other similar information. Sometimes IP address is included and you are advised there are circumstances where an IP address may be able to identify an individual and in that context becomes personal information. This website makes use of Google Analytics. Google Analytics is Google’s analytics tool that helps website and app owners to understand how their visitors engage with their properties. Google Analytics may receive and record non-personal information from cookies, server logs, and similar technology from your browser or mobile device, including your IP address. This is controlled by Google as a third party and is not under our direct control. Learn more about Analytics cookies and privacy information. The Site uses appropriate data collection, storage and processing practices and security measures to protect against unauthorized access, alteration, disclosure or destruction of your personal information. You choose your username and are not compelled to use your real name. If you choose to disclose any personal information to third parties when using the Site, you do so at your own risk. HalloweenCostumes.ie is not responsible for the privacy or security of any information, personal or otherwise that you may choose to communicate or exchange using the functionality of the Site, including but not limited to information about yourself or others in your HalloweenCostumes.ie blog postings or comments. Each item of information or any materials you contribute is categorized as “Public Content”. Public Content must be content and information that you have a right to disclose and transfer and must not violate any other person’s privacy or intellectual property rights. Some of our associated service providers such as PayPal may perform certain services overseas and as a result your personal information may be disclosed to a recipient in a foreign country. 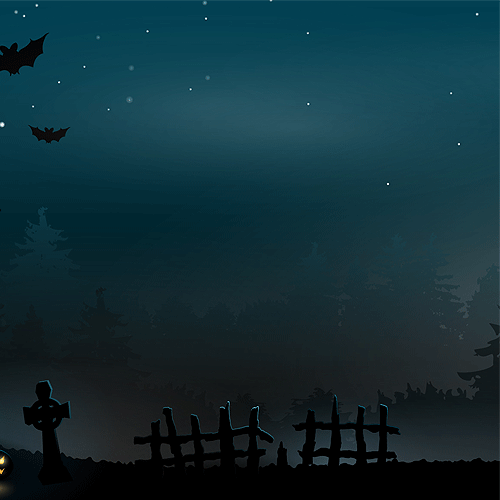 HalloweenCostumes.ie is operated in Ireland and hosted on our dedicated server in a secure data center in the United Kingdom. If you are located outside of the EU, please be aware that any information you provide to us will be transferred to the EU. By using this Site or providing us with any information, you consent to this transfer. You may access, update or correct your personal information by contacting us at http://halloweencostumes.ie/contact-us/ or by updating your HalloweenCostumes.ie profile. Where we hold information that you are entitled to access, we will try to provide you with suitable means of accessing it (for example, by providing direct access through the HalloweenCostumes.ie account maintenance function or emailing it to you). We will not charge for simply making the request and will not charge for making any corrections to your personal information. If you do not wish to receive email from us you should not provide your email address and not use the Site. 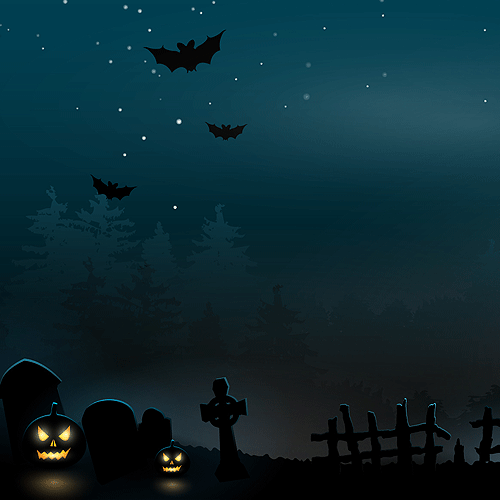 You can also opt out of any further email by editing your own details via our account maintenance function or by contacting us a http://halloweencostumes.ie/contact-us/ but we may need to terminate services to you if we cannot communicate with you by email.